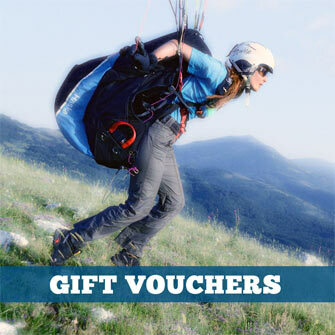 Standard-sized paraglider bags, backpacks and rucksacks for paragliding. Minimum volume 110 litres. 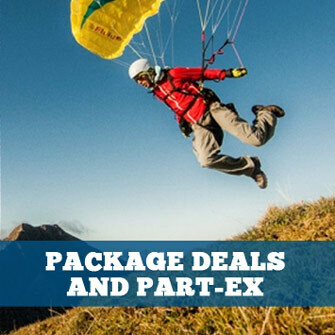 The PIPACK 2 has been specially developed as a paraglider rucksack for the PI 2 light glider when used with ultralight STRAPLESS harness, and is intended for pilots who need a light but fully-functioning mountain rucksack for their All-Mountain adventures. It can also be used with other light wings and harnesses, of course. Lightweight rucksack, designed to carry all your light equipment. The X-lite rucksack is based on the rucksac used by GIN team athletes during the Red Bull X-Alps race. Over 100g lighter than its predecessor, the X-lite rucksack is ideal for hike and fly. 200L paraglider rucksack for all your paragliding or kite equipment. One heavy-duty main zipper with reinforced zip cover on the front for easy packing. After the success of the Kolibri Backpack, we present his little brother, the K60. A little smaller, with 60L volume, it's ideal for short hike and fly adventures with light equipment. Originally designed for Antoine Girard and Nelson De Freymann for the X-Alps, it's also ideal for hike and fly competitions. The Kargo rucksack is the perfect combination of strength, storage and comfort. The Kargo is Niviuk’s new large capacity rucksack ideal for packing your glider (solo or tandem), harnesses and accessories. Due to its well-thought-out ergonomic design, it uniformly distributes the carried load to promote comfort.